There is parking at the Village Hall, and on both sides of the Surgery next door, and at the Library opposite. More parking is in front of & behind the shops and at the Bank opposite. Parbold railway station is 0.2 miles from the Village Hall and is an easy walk over mostly level ground. The railway line runs from Southport to Manchester, and there is a regular service. "Performing for the Douglas Music Society has been a memorable experience for me. I still vividly remember the warm atmosphere of the venue and the audience who showed incredible concentration which always allows the performer to play at his/her best." "Playing at the village hall in Parbold is a great experience; it is entirely different to playing in a large concert hall. It is absolutely ideal for chamber music as the audience are really close to the performers and you get the feeling that you are playing in your living room at home. The acoustics are very good and you can make a good sound with every note being heard clearly. The audience are very enthusiastic and friendly and have always made us most welcome." 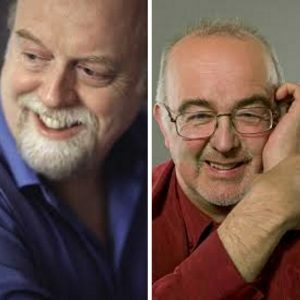 "Douglas Music at Parbold is one of the best organised of all British concert societies and they now have a splendid (relatively) new venue. I played there in March 2009 with Jennifer Pike and we had a capacity audience whose attention and enthusiasm made for a special atmosphere and a memorable evening." 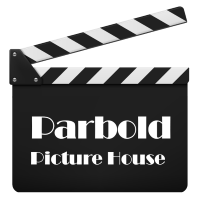 "As a village hall, Parbold is in a class of its own. 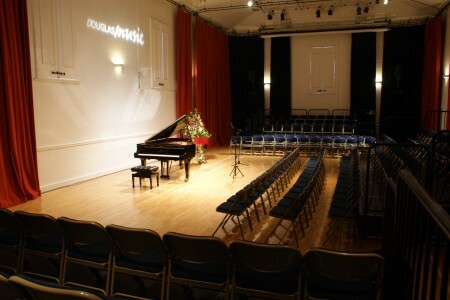 It's well-maintained and the set up for Douglas Music concerts is always professional. Once the performance starts, you could be anywhere, the atmosphere is so good."